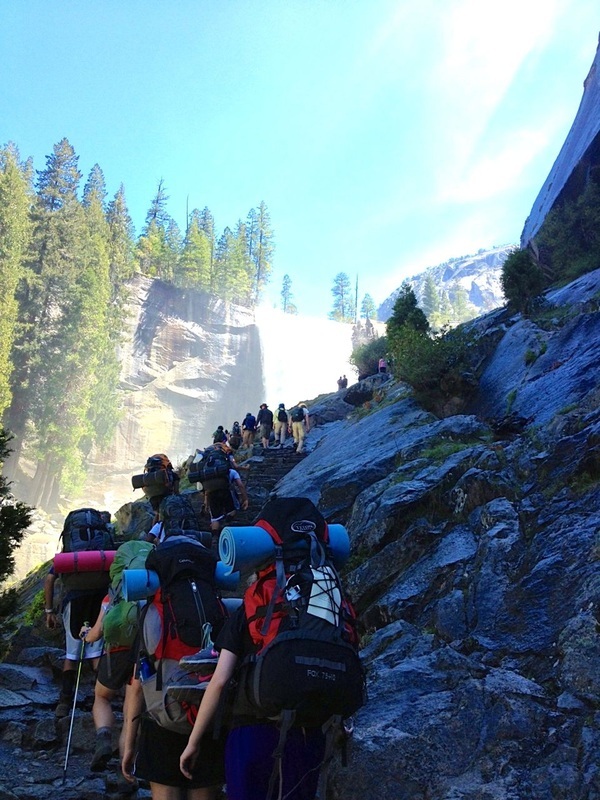 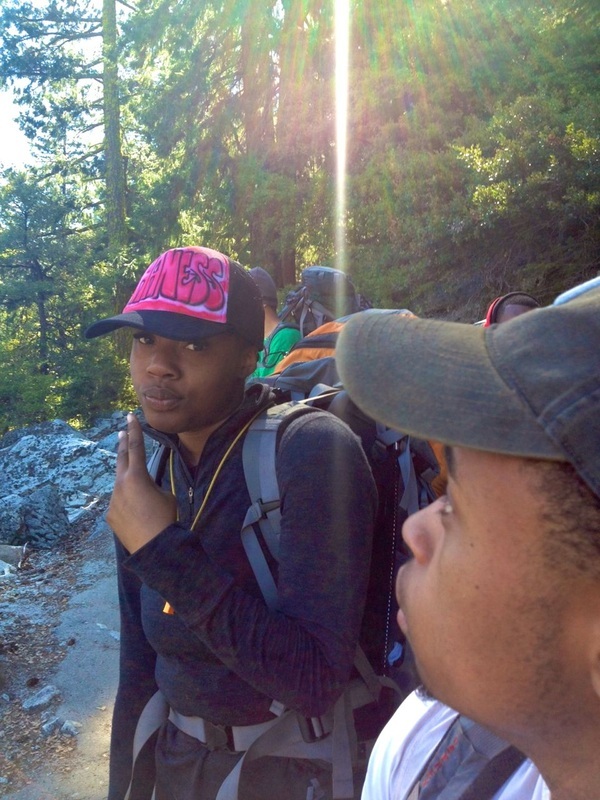 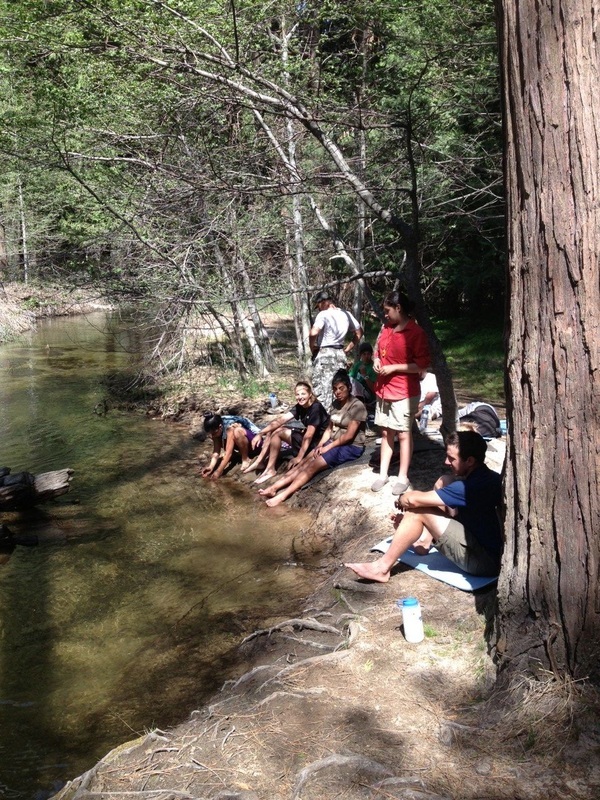 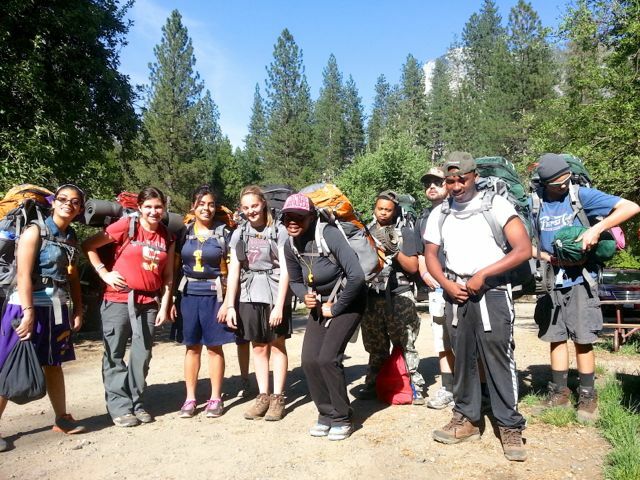 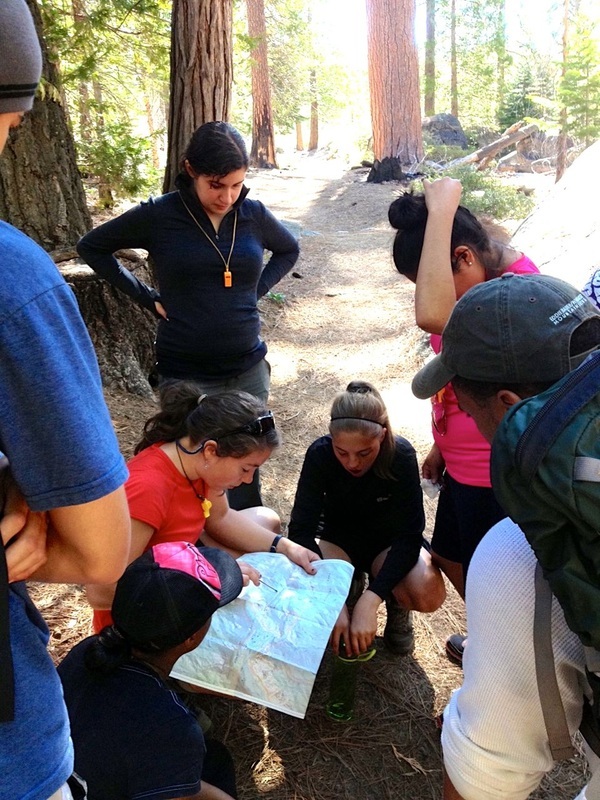 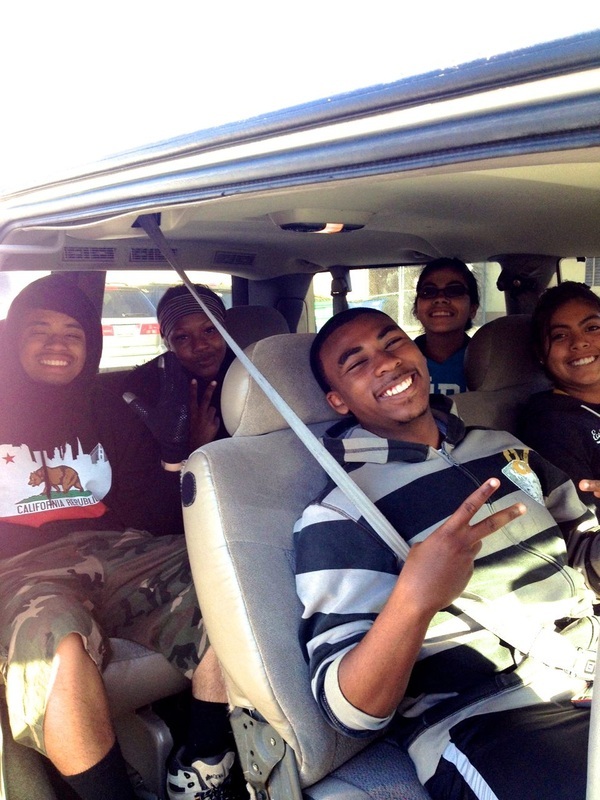 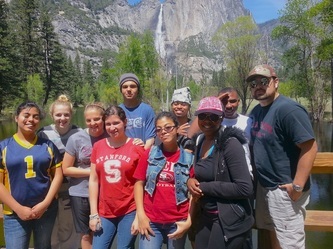 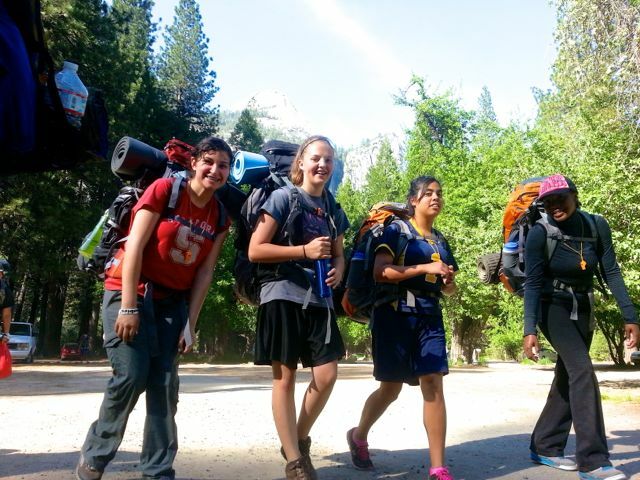 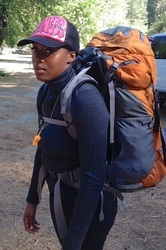 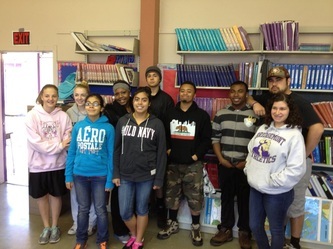 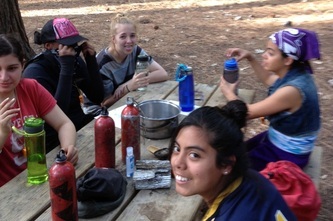 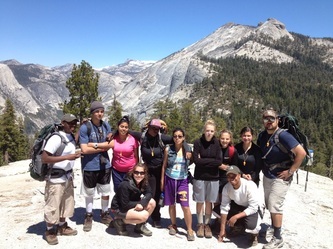 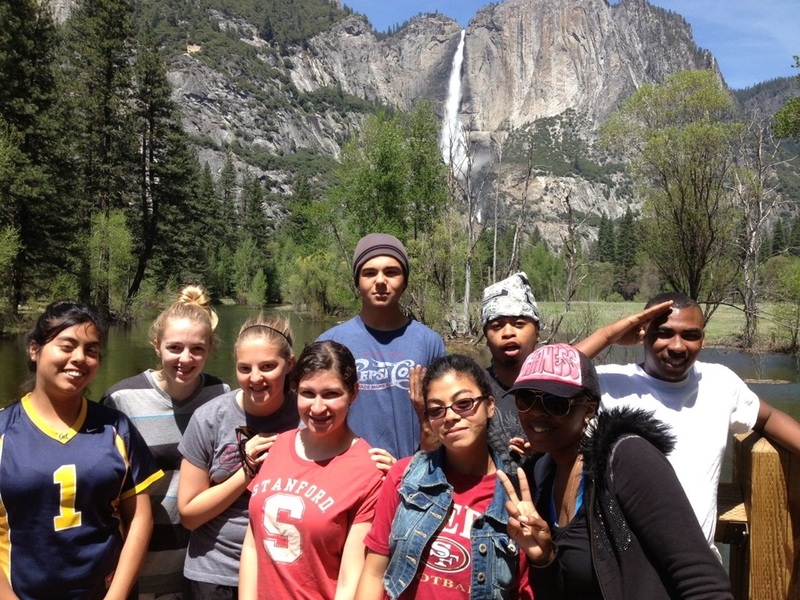 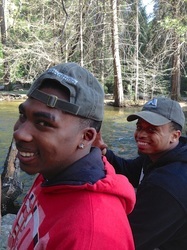 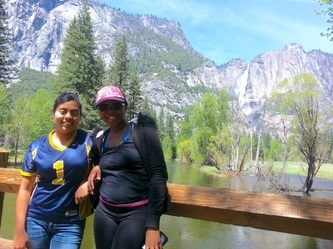 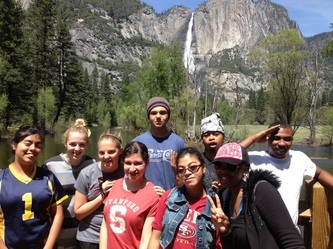 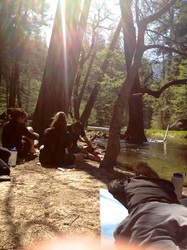 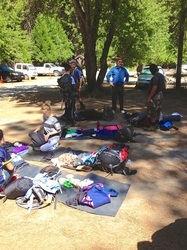 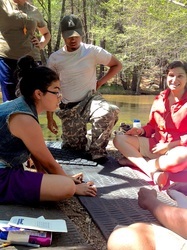 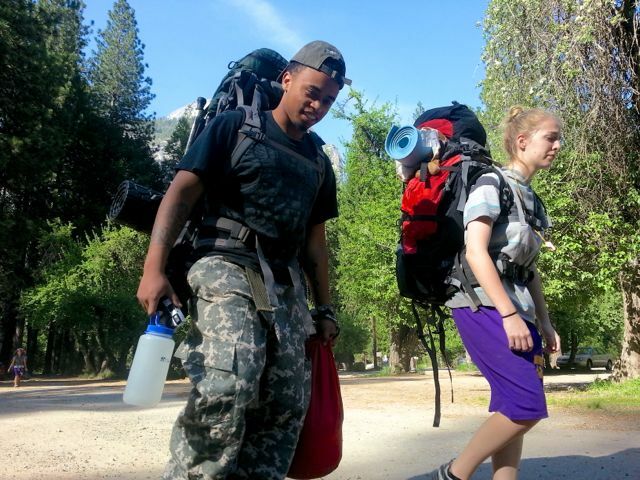 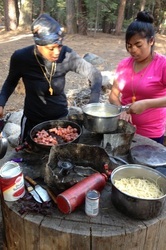 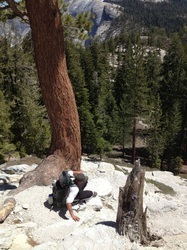 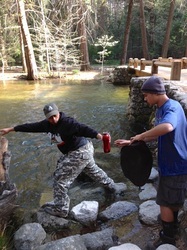 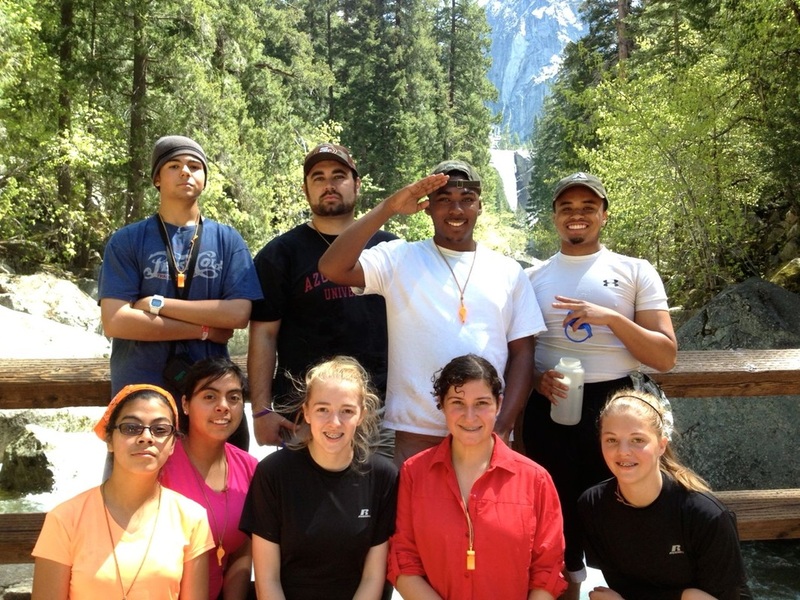 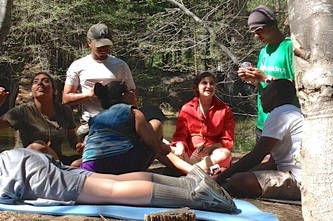 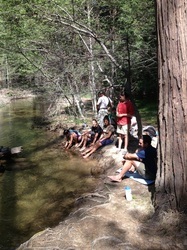 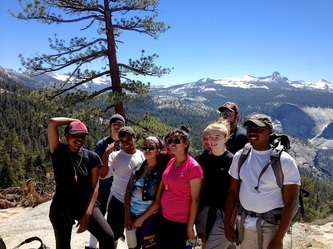 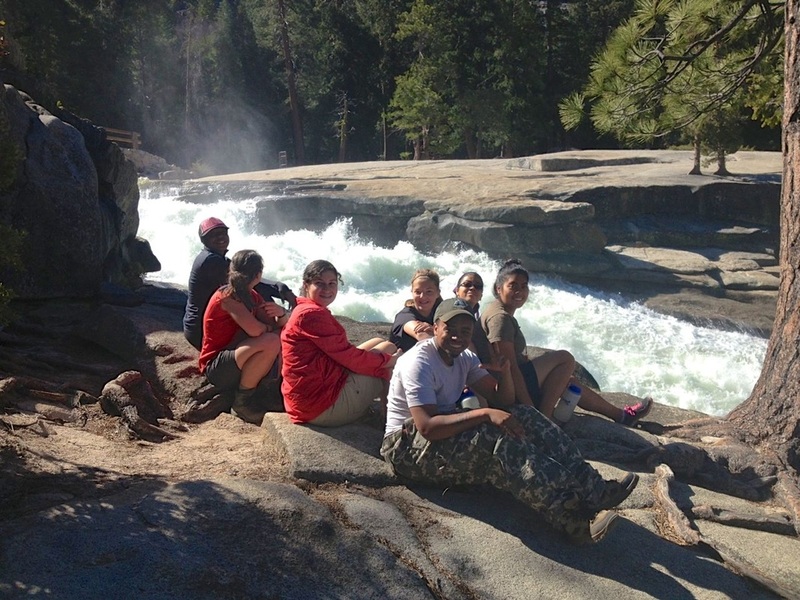 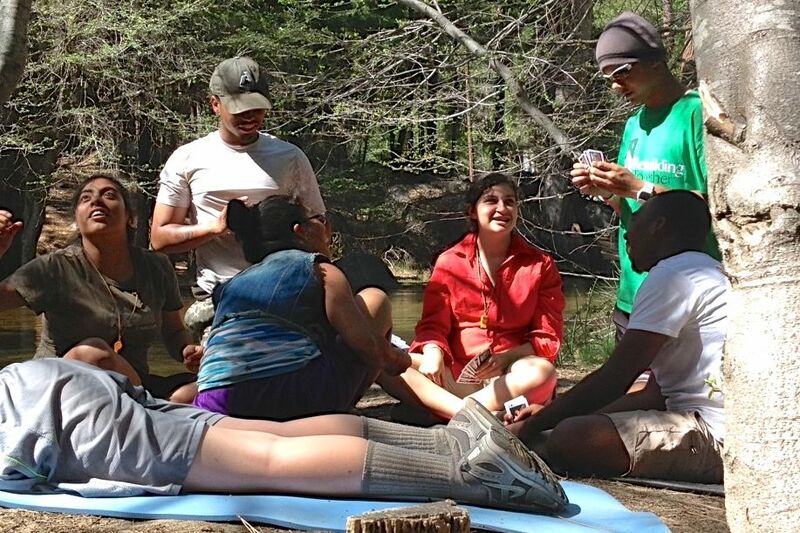 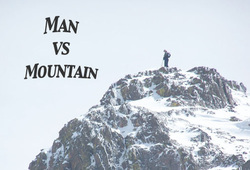 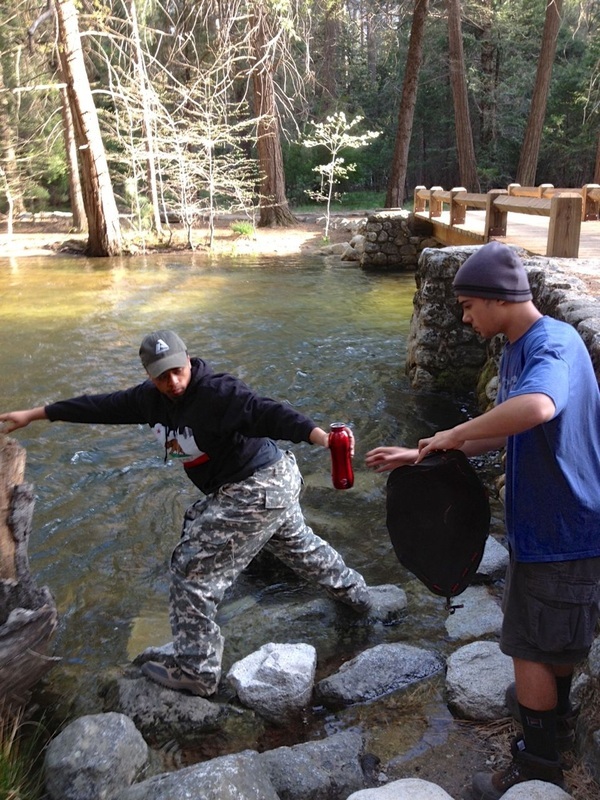 Summit Adventure takes students on a breathtaking climb to Yosemite’s high country. They learned to survive in the High Sierra and appreciate our CA wilderness and see God's creation closer than they have ever been before. 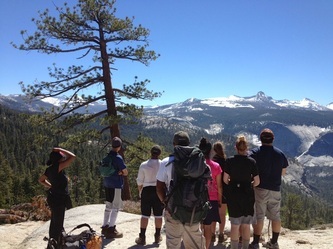 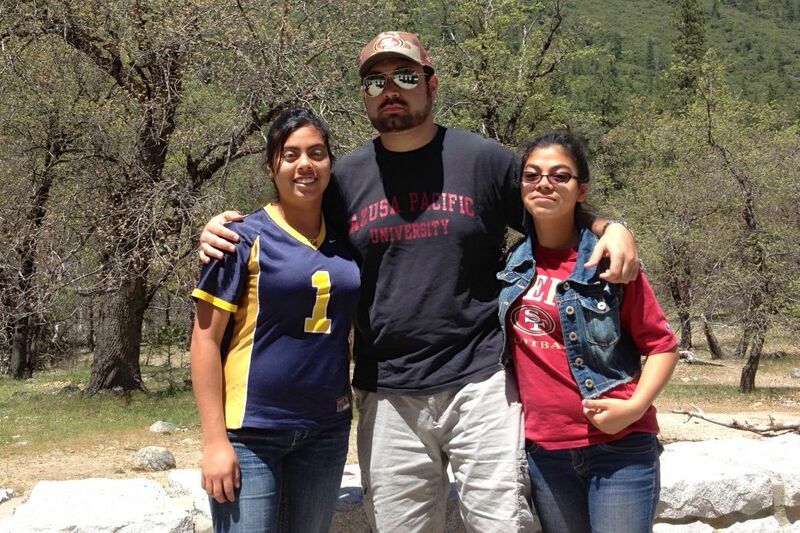 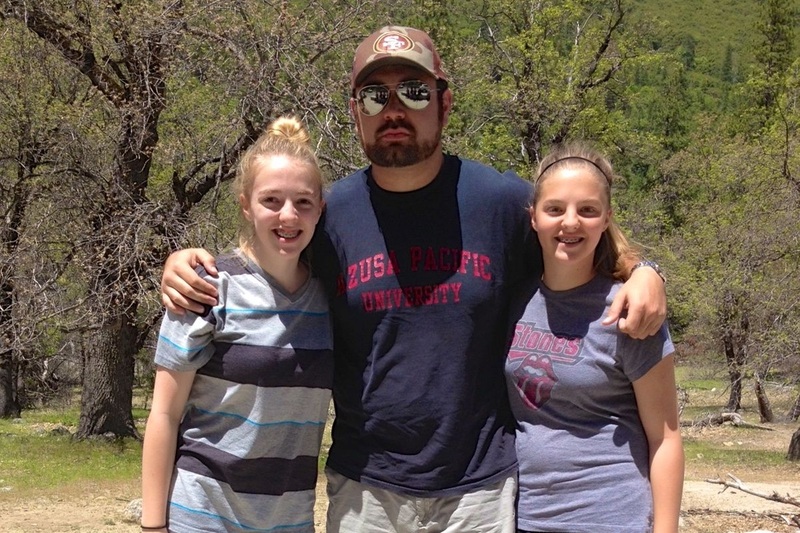 They learn about the geological, tectonic and volcanic origins of California and the value of God's creation.